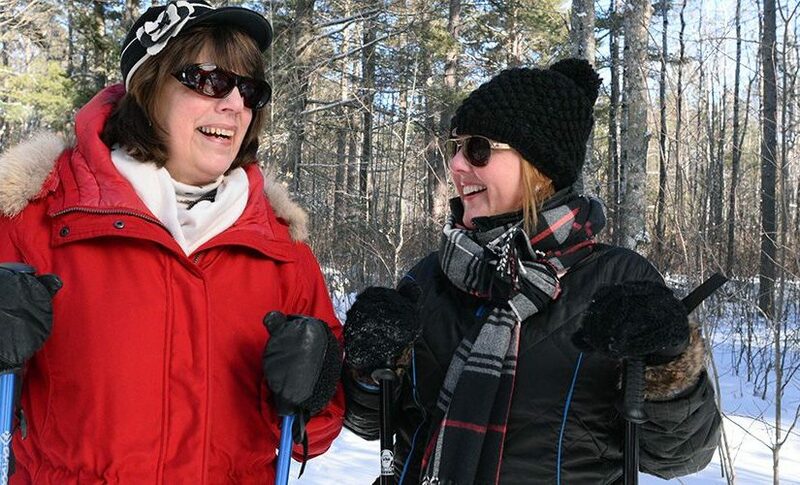 Snowshoes are your ticket into the beautiful Northwoods – they are easy to use and you can trek practically anywhere. We get plenty of snow in Boulder Junction and we have some fantastic places to explore, so this is an ideal place for a snowshoe adventure. Here’s a quick guide to snowshoeing in Boulder Junction. Where can I go snowshoeing in Boulder Junction? You have a lot of nice options in Boulder Junction. Boulder Junction Winter Park is a nice spot for families and people new to snowshoeing. 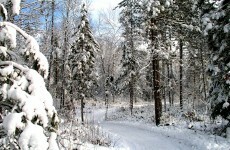 The Lumberjack Trail is a close and easy gateway to the forest. 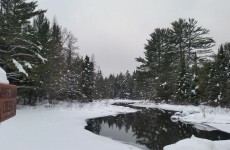 For a deep backcountry experience, continue exploring the 225,000-acre Northern Highland-American Legion State Forest. 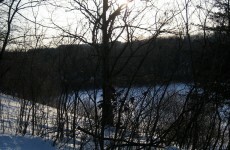 Additional snowshoe trails can be found at the North Lakeland Discovery Center Trail System and the WinMan Trails. Where can I rent or buy snowshoes? Coontail in Boulder Junction rents and sells high-quality snowshoes. If you haven’t used modern snowshoes before, you are in for a treat—they are lightweight and the bindings keep the snowshoes securely on your feet. Coontail also sells everything you need for a snowshoeing adventure, including some nice outdoor clothing from some of the best brands. It’s worth a stop to browse the store, even if you already own snowshoes. 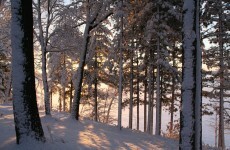 Where can I get more information on snowshoeing? 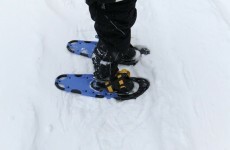 A good guide for beginners is our article on How to get started snowshoeing. Have fun!